Situated in the city’s pretty Fitzroy Gardens, Cook’s Cottage is one of Melbourne’s top attractions. 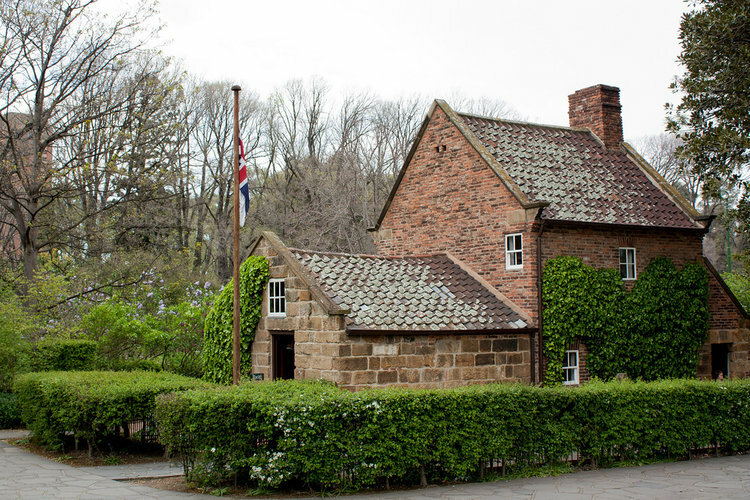 Built in 1755, the cottage is the oldest building in Melbourne, and in all of Australia. First built in Yorkshire, the cottage was taken apart brick by brick, shipped to Melbourne and reassembled there by Sir Russell Grimwade in 1934. A fascinating step back in time, visitors can learn more about Cook’s adventures as well as the lives of early settlers in Australia. Perhaps Melbourne’s most iconic landmark, hundreds of thousands of visitors descend on the Shrine of Remembrance every year to honour the service of Australian men and women throughout wartimes. The solitude of the Sanctuary is where many pay their respects, and a Remembrance Ceremony takes place there every half hour. 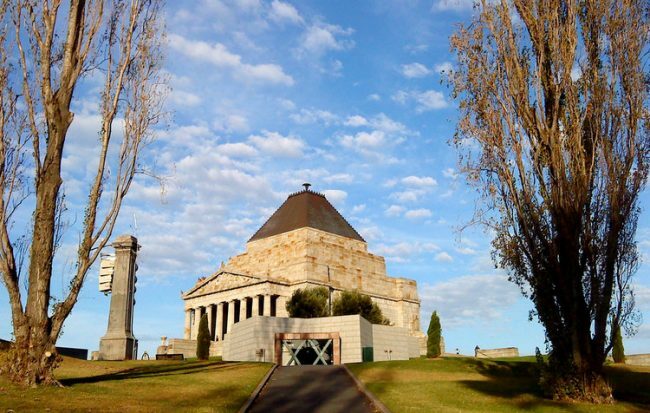 The Shrine is surrounded by the Shrine Reserve, decorated with monuments and memorial gardens, elevated to look over the rest of Melbourne lying below. 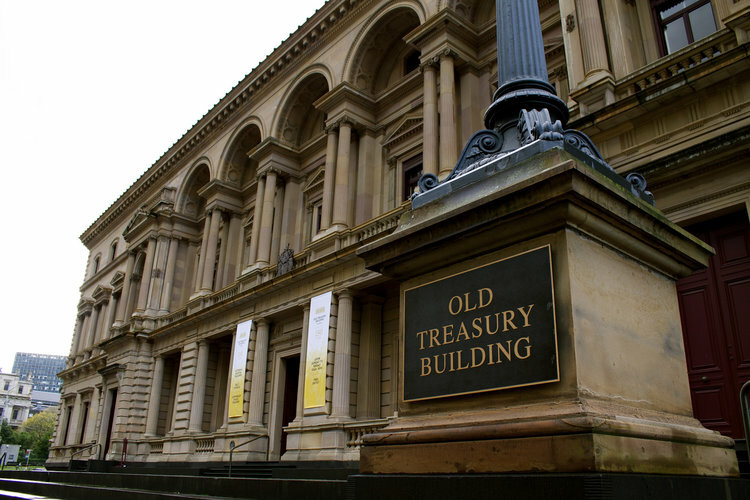 One of Australia’s finest public buildings, The Old Treasury building was Melbourne’s major government office in the 19th century. Designed by architect John James Clark, who was aged just 19 at the time, many consider it to be one of Australia’s finest examples of Renaissance Revival architecture. Today, the building now functions as a museum, with three permanent exhibitions, Built on Gold, Victorian Archival Treasures and Growing Up in The Old Treasury, available to view alongside a number of other exhibits. The Parliament of Victoria is one of Australia’s oldest and distinguished buildings and is a rich source of Victoria’s history and heritage. On non-sitting days, free guided public tours are available in which you can enter the Parliament itself and witness one of the most important locations in Melbourne. The building’s interior is incredibly grand and majestic, decorated in a classical style which lights up the building’s several chambers and halls. If you wouldn’t quite consider yourself a culture vulture then there are plenty of other fantastic things to do when visiting Melbourne for the first time. Whether you want to check out the iconic cricket ground or wander round the cities markets, there is something for every visitor to enjoy! Images by Fraser Mummery, Rexness and Ben Schueddekopf via Flickr.